Our featured vacation home of the day: Faro Blanco Gulf View in Marathon. 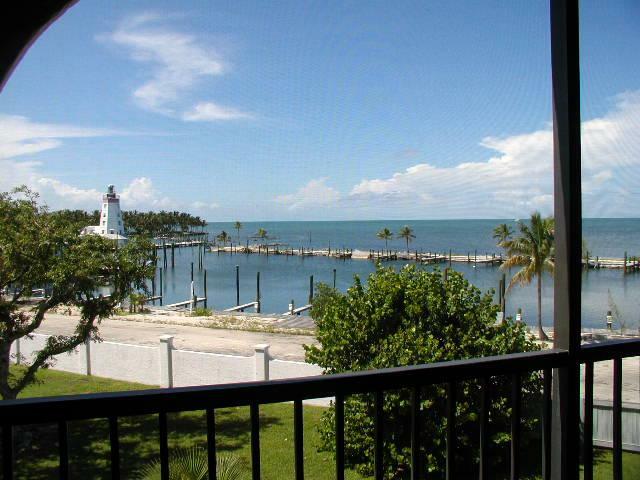 Nice 3 bedroom, 2 bath condo on the second floor overlooking the Gulf of Mexico! Quiet, gated community, tennis court, covered parking, elevator.